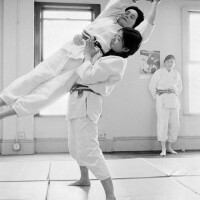 Meet Keiko Fukuda at the final screening of MRS. JUDO on 3/18! Meet 98-year-old Keiko Fukuda, the highest ranking judo practitioner in the world at tomorrow's screening of MRS. JUDO: BE STRONG, BE GENTLE, BE BEAUTIFUL. She and Director, Yuriko Romer, will be in the house! After capturing the hearts of audiences at the Castro Theater in San Francisco, MRS. JUDO: BE STRONG, BE GENTLE, BE BEAUTIFUL will be screeening at the San Jose CAMERA 3 Cinemas tomorrow, March 18 at 2PM ! Yuriko Gamo Romer directed this inspiring documentary about 98-year-old Keiko Fukuda’s rise to success as the only woman to ever hold 10th dan, the highest ranking level of judo. Come see the story of a woman’s struggle against sexism in this male-dominated sport. 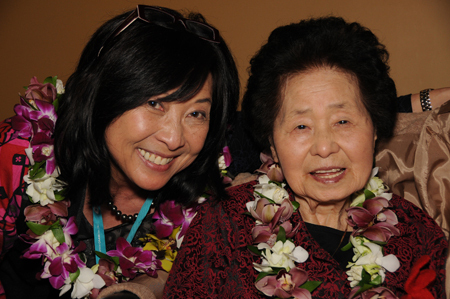 Director Yuriko Romer and the legendary Keiko Fukuda will be in the house tomorrow so don’t miss your chance to meet these inspirational women. 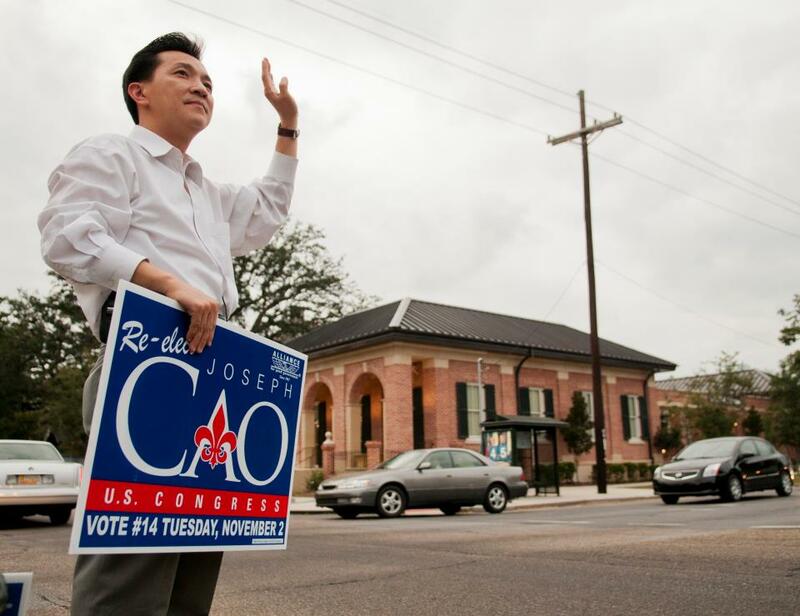 Meet Congressman Joseph Cao in San Jose on March 18!